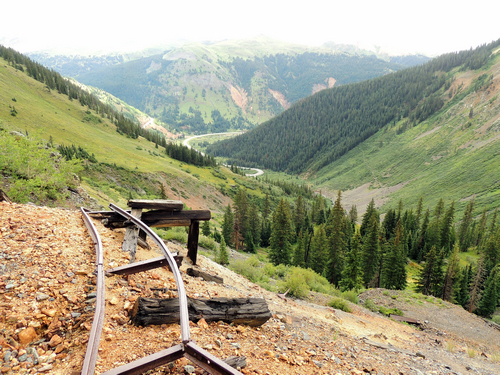 Silver Cloud Mine is a very short in-and-out Jeep trail off Highway 550, south of the climb to Red Mountain Pass. 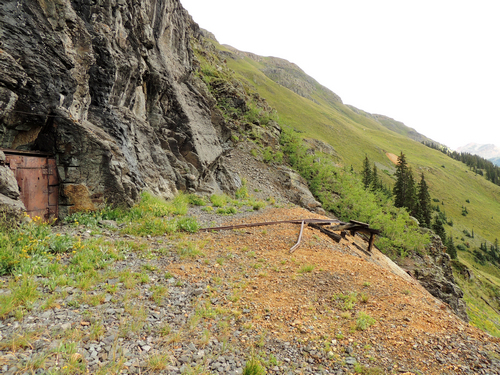 The trail is easy to a wide spot at an old mine high on the side of a mountain. The upper part beyond the wide spot this is narrower with sharp switchbacks and loose climbs. 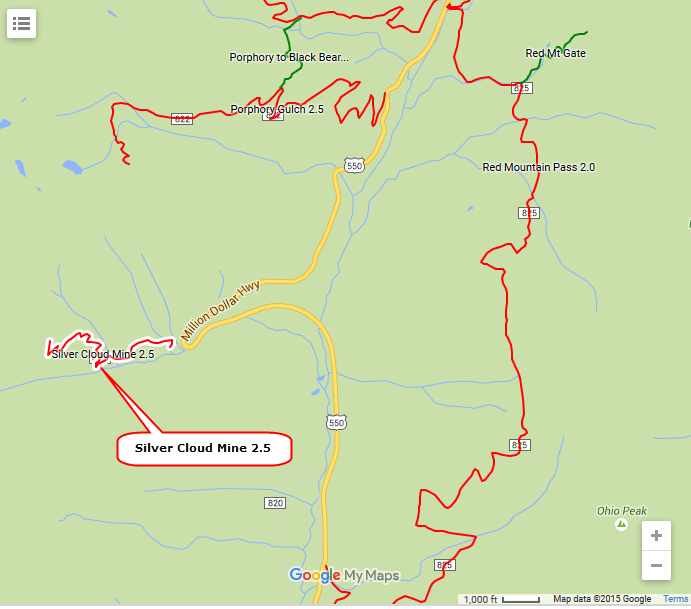 Silver Cloud Mine is at the top. There is room for a small number of Jeeps to turn around. 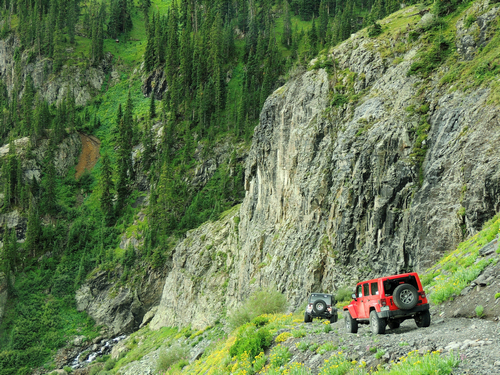 Enjoy the scenery while you are there then head back down.